Note by Note | Imagine. Dream. Create. 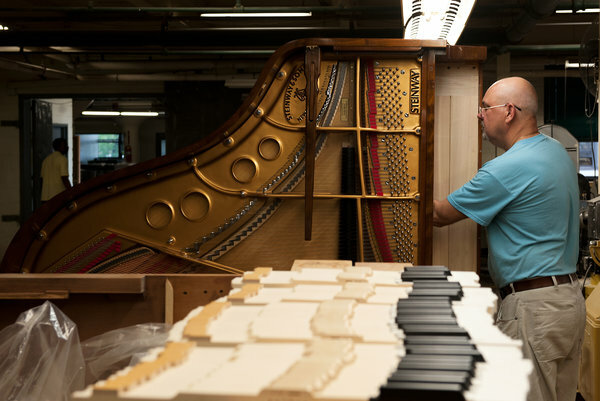 This is an amazing process of making a Steinway Piano… Watch the full documentary here.